An exchange student from the Country of Georgia is going to school in Pleasantville. What’s here country like, and what does she think of Iowa. 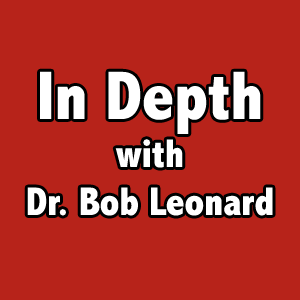 Join us today as DR. Bob Leonard goes “In Depth” with Ana Kochvashvili , from Georgia.